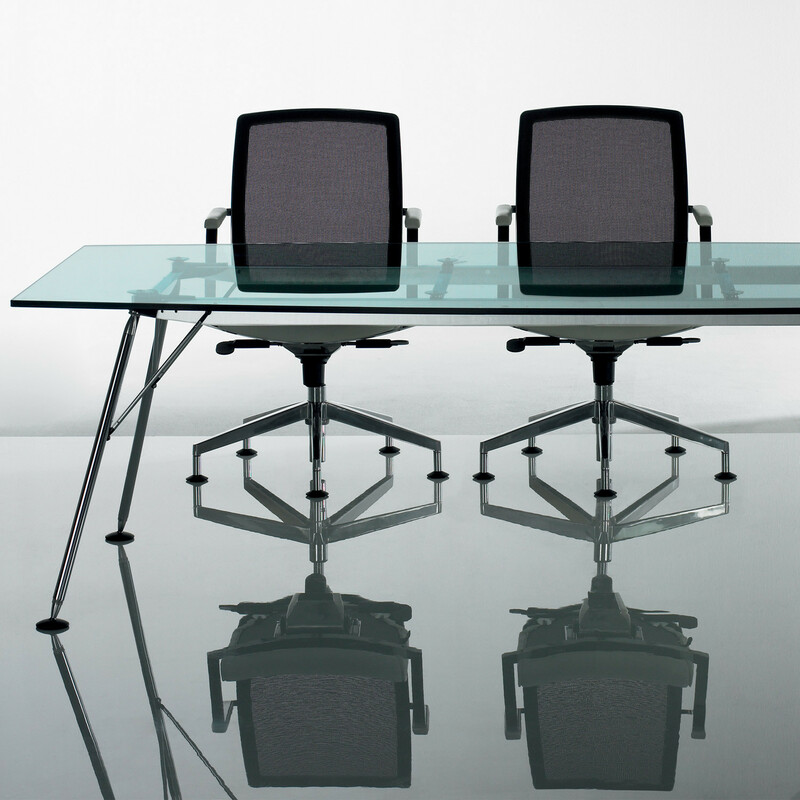 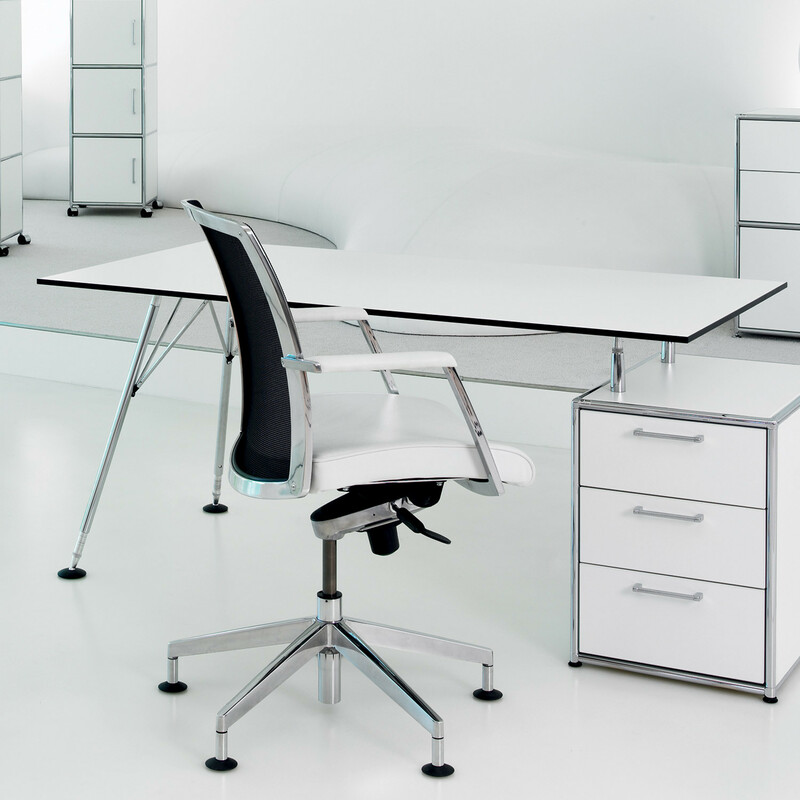 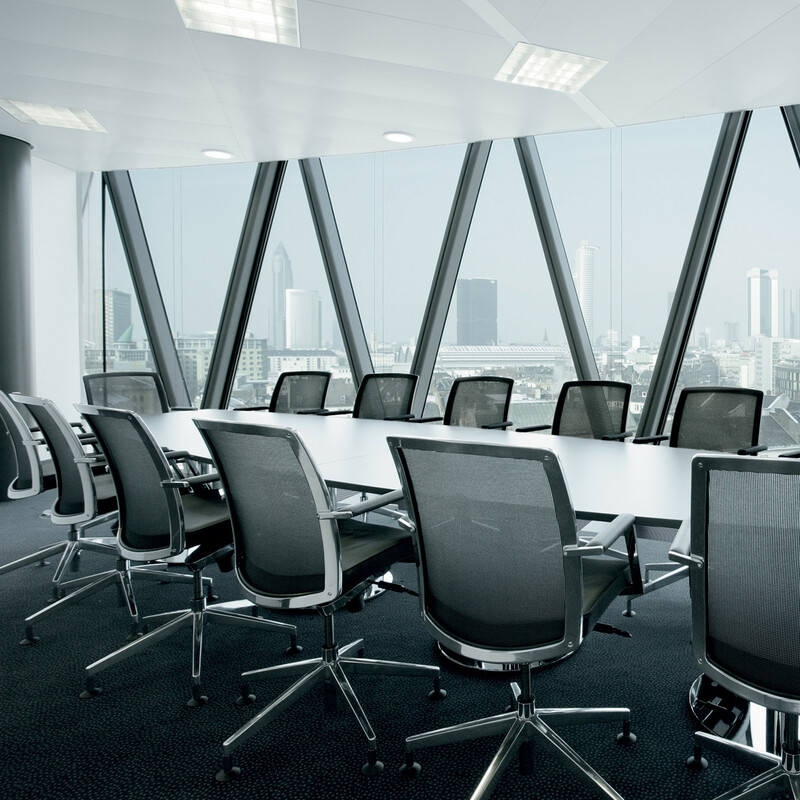 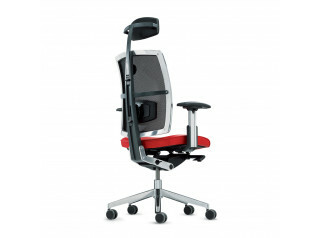 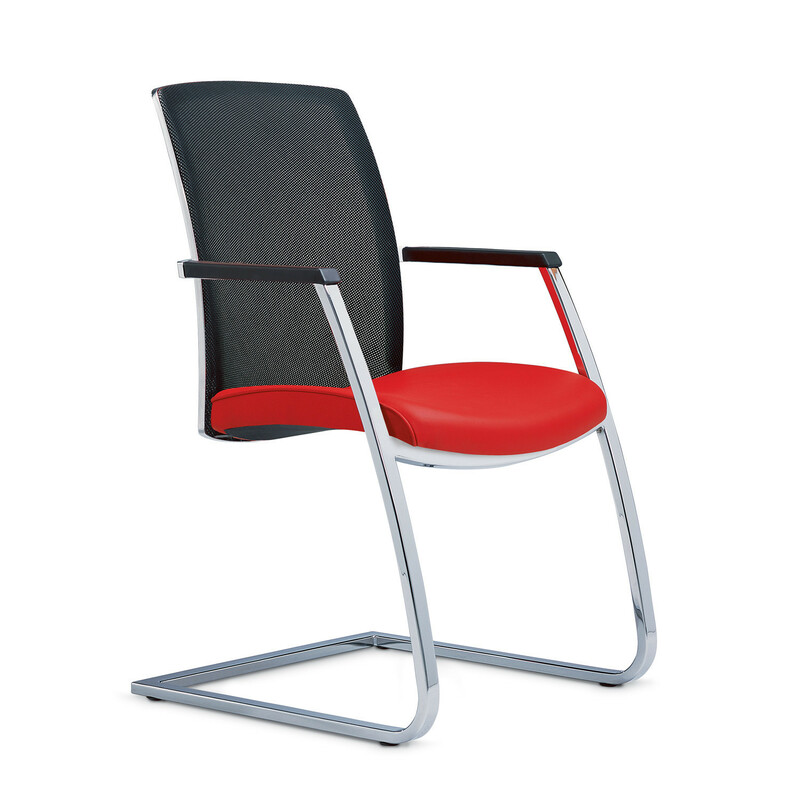 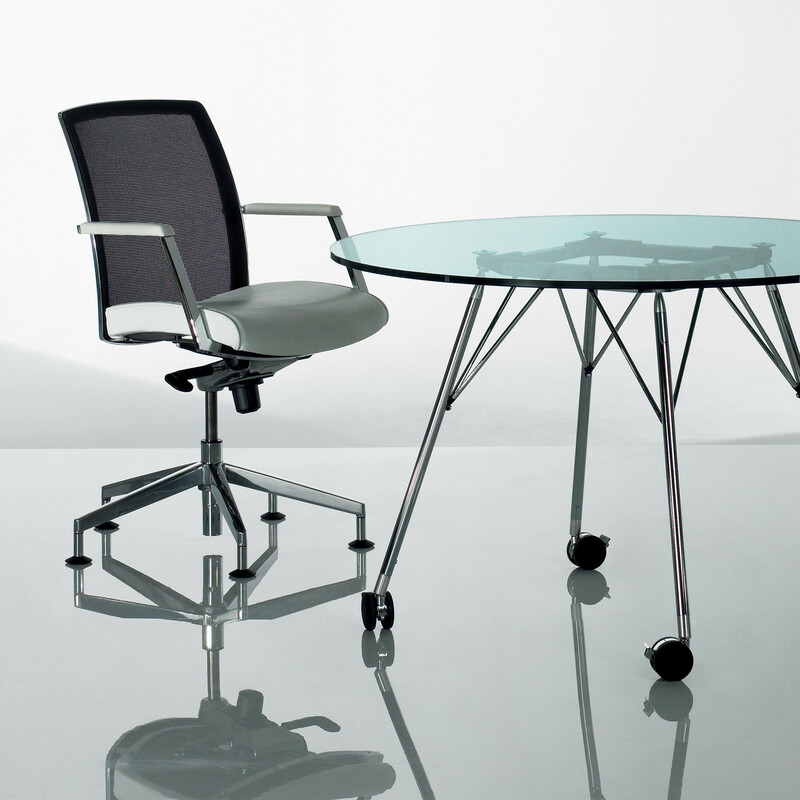 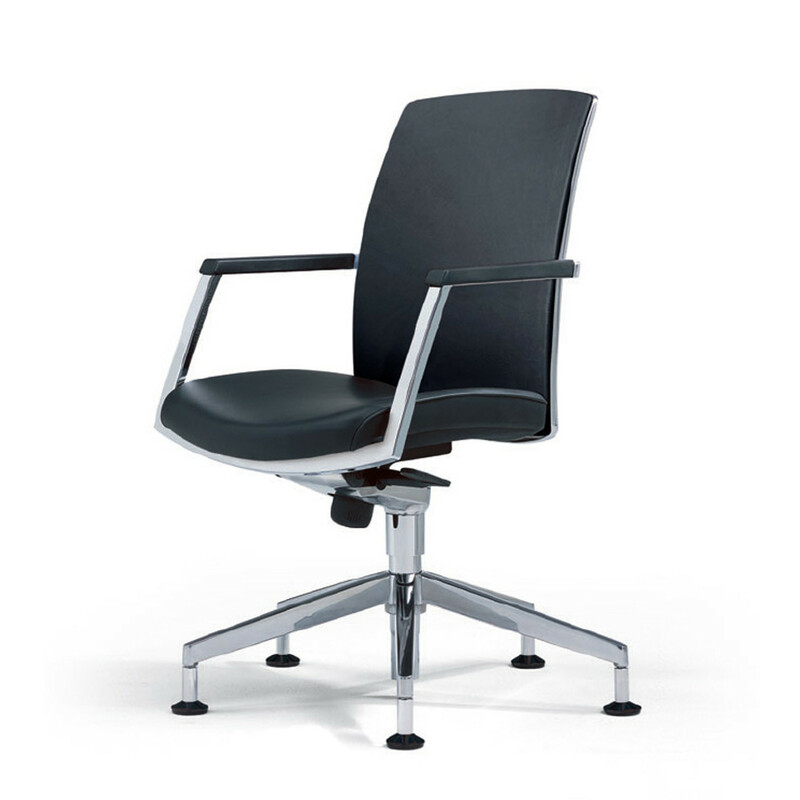 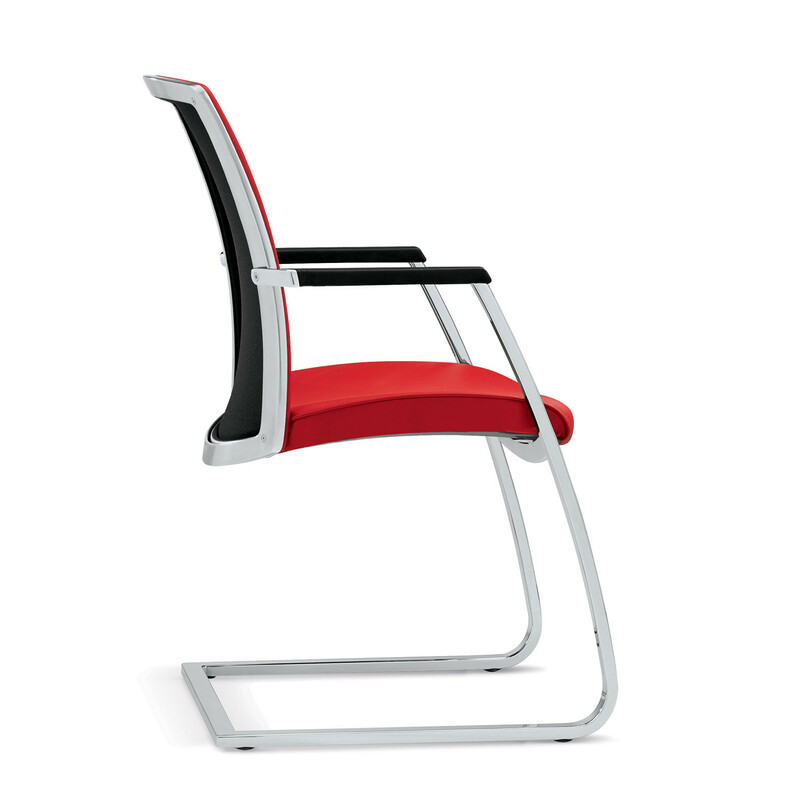 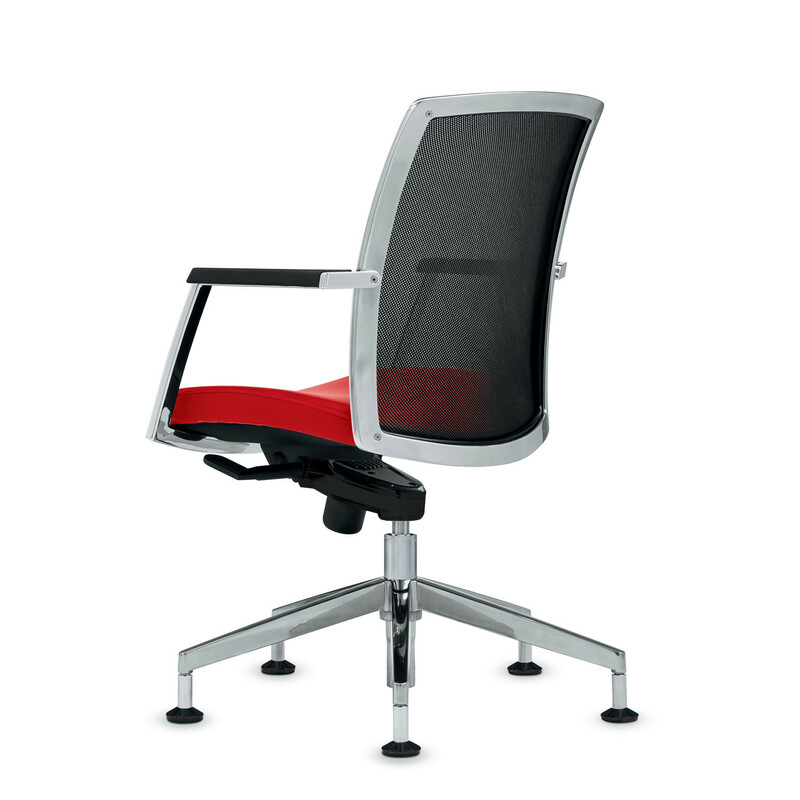 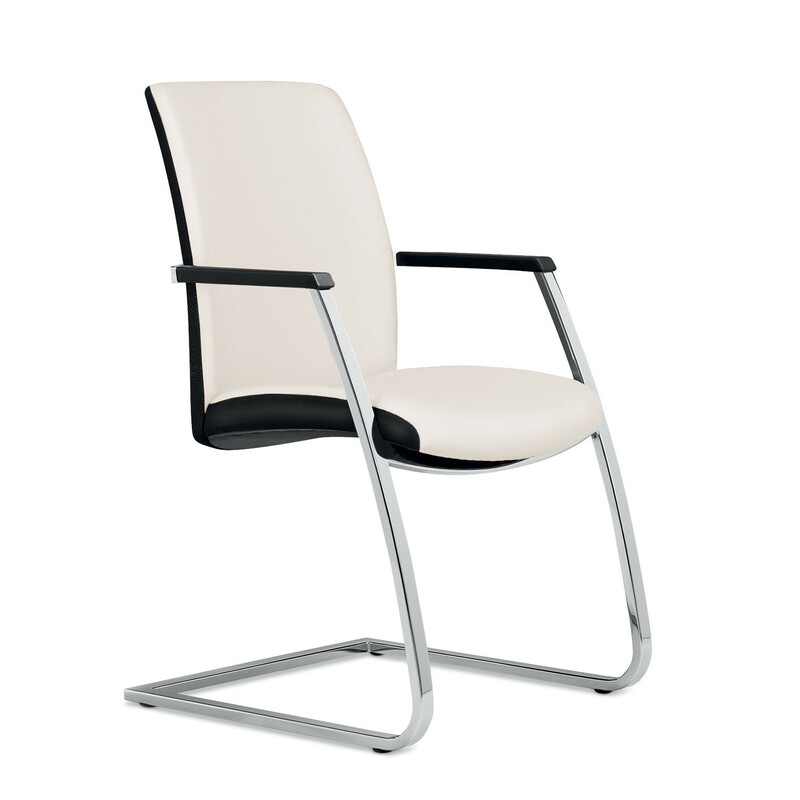 The Speed Up Collection also comprises the Speed Up Mesh Office Chair, Speed Up Comfort Office Chair and Speed Up Executive Chair. 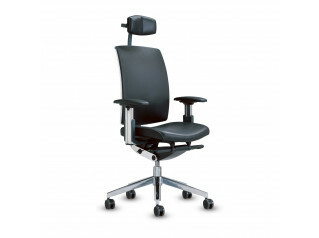 You are requesting a price for the "Speed Up Conference Chair"
To create a new project and add "Speed Up Conference Chair" to it please click the button below. 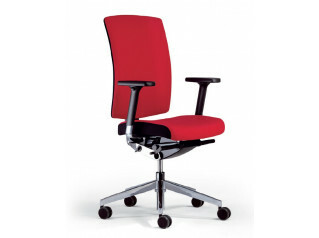 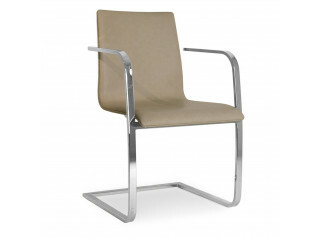 To add "Speed Up Conference Chair" to an existing project please select below.